In mid 17th-century England, the nation was in upheaval. 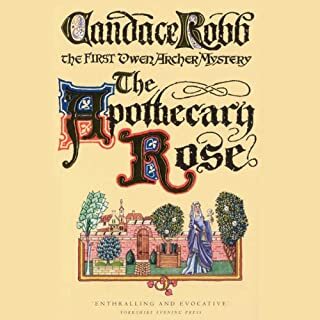 In the Dorset countryside, one sunlit afternoon, a young girl, illicitly bathing in a stream, first fell in love with a passing stranger. Her parents called her Dorcas, but he called her Campion and that's what she longed to be, then and forever. She had one gift left for her by her unknown father - a pendant made of gold, banded by tiny glowing stones and at its base was a seal engraved with an axe and the words: St Matthew. 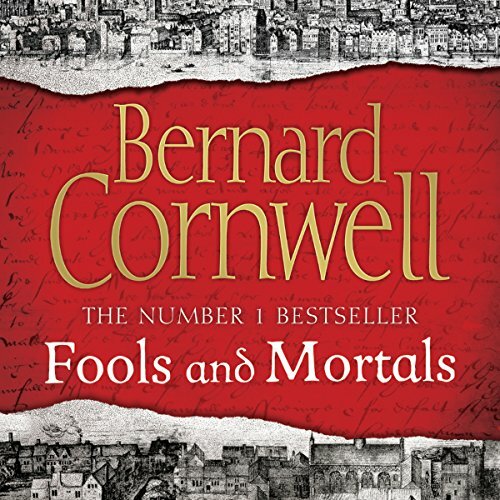 A dramatic new departure for international best-selling author Bernard Cornwell, Fools and Mortals takes us into the heart of the Elizabethan era, long one of his favourite periods of British history. 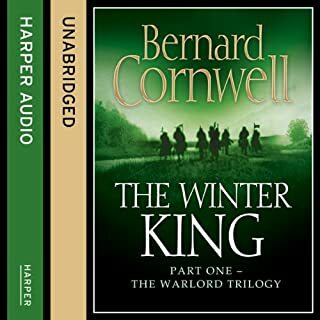 Showcasing his renowned storyteller's skill, Bernard Cornwell has created an Elizabethan world incredibly rich in its portrayal: you walk the London streets, stand in the palaces and are onstage in the playhouses as he weaves a remarkable story in which performances, rivalries and ambition combine to form a tangled web of intrigue. 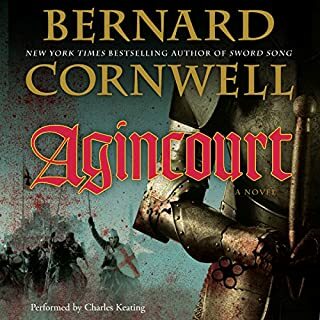 Bernard Cornwell is pretty much at the pinnacle of my personal list of military history authors. His Sharpe, Starbuck Chronicles and Lost Kingdom series have been great sources of entertainment for me. This is a massive departure though and was possibly always going to happen given Cornwell's love of theatre and Shakespeare in particular. Unlike some other recent examples of my favourite authors heading off on a tangent I genuinely enjoyed this. The viewpoint that Cornwell chooses is Richard who is William Shakespeare's younger, better looking but rather less fortunate brother. 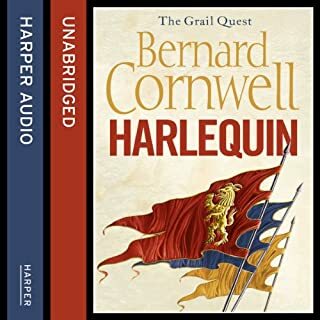 It's through his needy and almost desperate need to succeed as a player that Cornwell portrays the precarious nature of the life of a young player in Elizabethan England. There is much detail about the theatre and its workings with the first performance of A Midsummer Night's Dream forming the core of the plot. 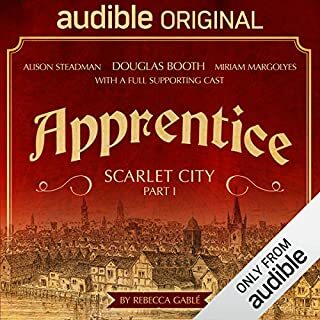 Interwoven with this are a love story, a tale of rival actors including one Will Kemp and a plot of sabotage by a rival company to complete the drama. So, I enjoyed it but I wouldn't give it absolutely top billing. The period has been very heavily covered and those who enjoy this style of book will likely not find too much that's new or better here. There's plenty of charm but it lacks a real x factor with a plot that's just a bit too mild mannered and predictable despite the odd snippet of violence. At times it felt slightly flat to me but it does gain momentum through the second half. 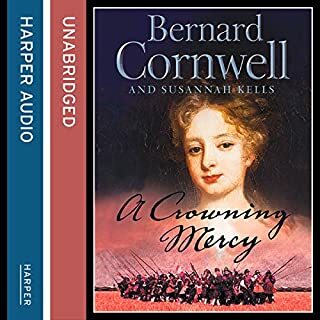 So, definitely a worthy effort but while he masterfully strides the battlefields of history Cornwell has a distance to go before he can claim to lord it over Elizabethan society. Loved this from Cornwell. Such a brave shift from the conventional battlefield to the theatrical one! 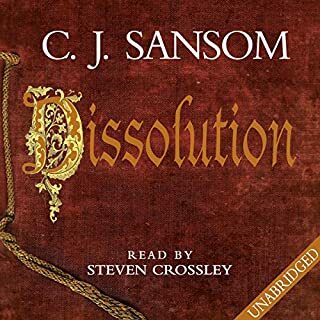 Such characters and characterisation from the narrator really give life to the world of the Elizabethan theatre. Absolute brilliance! Should have read the synopsis, just saw the authors name, and purchase! The author has created a story around the production of a Mid Summer Nights Dream, and the life of a group of thespians. The plot was contrived , the characters were un engaging , as a consequence the story died a slow and painful death. The reader had a very irritating inflection in his delivery, I can best describe as if each sentence was an enquiry. Best thing I can say about this experience is I have learned a lesson. Shakespeare has been done almost to death, but it seems there is still real meat on that old bone. 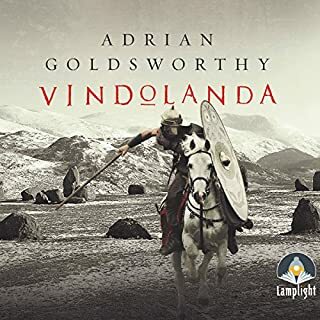 This is entertaining and a well told tale that goes into detail about the period and the plays as well as the players. Well told and a very good yarn. Great story and an interesting departure from the normal fare of one of my favourite authors. 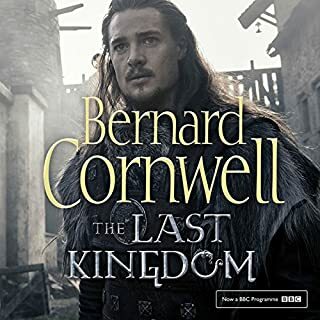 This is my first Bernard Cornwell novel, and I thoroughly enjoyed it. A great take on William Shakespeare, as seen through the story of his brother Richard. 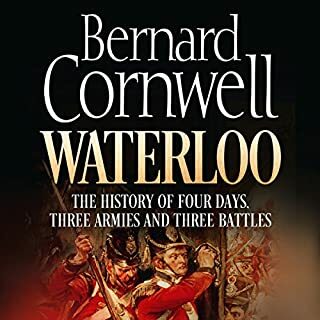 I've read virtually everything Mr Cornwell has written, apart from this novel and Redcoat, both of which I've started but been unable to finish. Two chapters into this novel and I neither care about the characters or the plot which is weak to say the least. 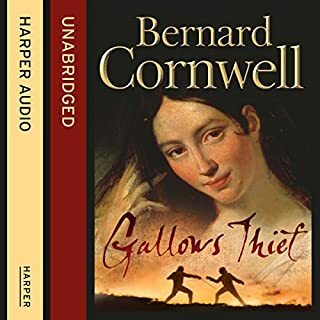 Couldn't recommend this to anyone who's enjoyed Cornwell's previous work. It may develop into the greatest novel of all time but the first chapters are so dull i haven't the slightest inclination to find out. 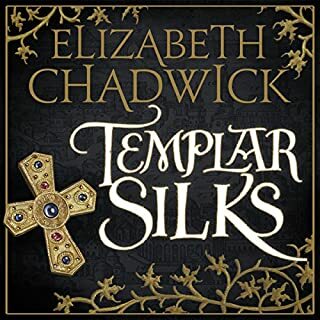 This is in true Cornwell fashion--without the swords or guns...A well-structured and well-told story. But then he always tells a good story. You always empathise with his characters and you will here as well. 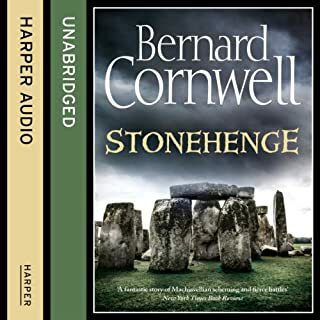 This will not disappoint if you are a Cornwell fan.